Here is the New episode of SIDHA KURA JANATA SANGA where talking about the public issues and today's episode of SIDHA KURA JANATA SANGA got another sting operation about the fraudulent of the people who are taking the name of actor Paul Shah. 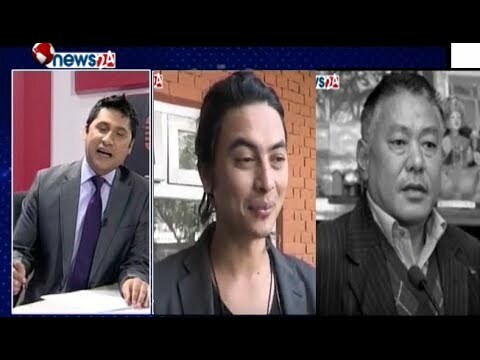 AIG Chanda talks about Gun Fire in Baneswor where a businessman killed. Follow up about Police station of Balaju where Police demanded 20 Lakhs by kidnapping of the people, a hospital about the current issues, a story of the dead body where the police says suicide but this is might be killed.